One of the best ways to relax in a very negative world is comedy, wether you watch a movie or listen to a stand up show, laughing is always relaxing. We cannot talk about comedy without talking about the great achievements of some Hollywood actors in this genre of comedy. Here are the top 10 best actors in comedy. 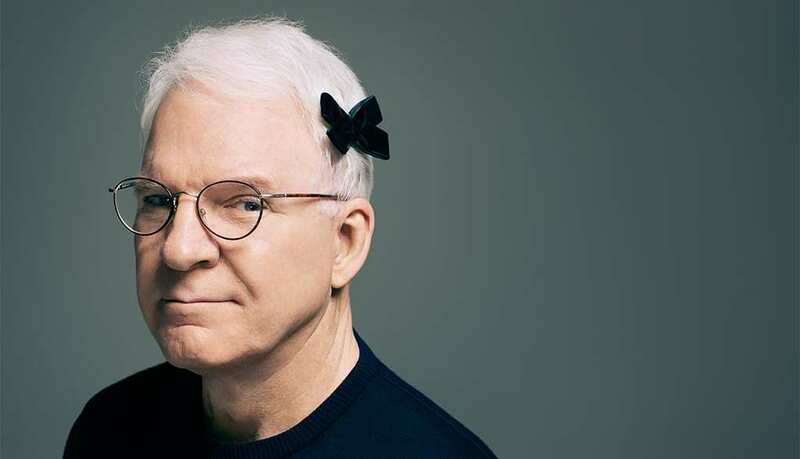 We have listed some of the greatest comedy Actors in Hollywood as at now with a brief look at where they started from and other information. 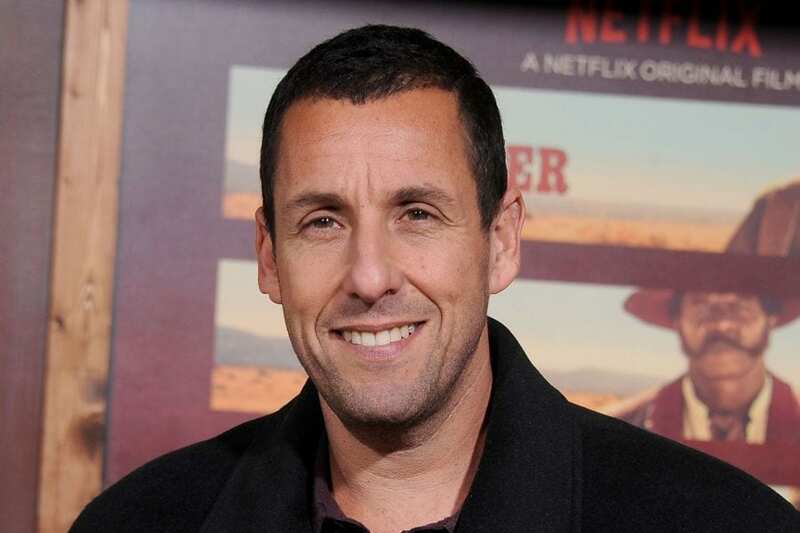 Born on September 9, 1996, to a Jewish family in New Hampshire, Adam Sandler is a film producer, musician, comedian and actor. His first appearance in the world of comedy was at a club, the Boston club at the age of 17. His performance was spontaneous. From then on he made his way up into stand-up comedy and movies industry. Some of his well known movies include: Big daddy, Happy Gilmore and 50 first Dates. He has a net worth of $50 million, as reported from the 2010 Vanity Fair’s List of richest Hollywood celebrities. Benjamin Edward Stiller, popularly called Ben Stiller is an American actor, a comedian and a filmmaker. He was born on November 30, 1965 in New York. He is popularly known for movies such as Zoolander, Dodge Ball, Tropic Thunder, Underdog Story and “there’s something About Mary”. He has estimated earnings of $18 million from films. James Eugene Carrey, popularly known as Jim Carrey, is a Canadian American actor, singer and comedian. He started His comedy career once he was recognized by another comedian, Rodney Dangerfield, at a club called Yuk Yuk’s in Toronto. He is well known for movies like, Ace Ventura, Dumb & Dumber, Liar Liar, Mask and Bruce Almighty. Will Ferrell is a writer, comedian and actor. His first appearance was at the Saturday Night Live comedy show on NBC. This made him established around the mid 1990’s. He starred in movies like Old school, Blades of glory, Elf, and the likes. A Chicago born actor and an award winning comedian, Robin Williams. Officially recognized on the TV show, Mork & Mindy. Well known for his role in Bicentennial Man, Patch Adam, Good will hunting and RV. Robin, after leading the San Francisco’s comedy renaissance, he died in 2014. Rob Schneider, who started his comedy career after school wining a slot at the HBO 13th annual young comedians special, is a producer, writer and comedian. He is well known for movies like, This body is not mine, Gigolo, Big daddy, the Animal. One of the greatest standup comedians in comedy central, Christopher Rock, is a film director, comedian and actor. Popular appearances includes: Down to Earth, Lethal weapon etc. Popularly known as Mr. Bean, Rowan Sebastian Atkinson is a British comedian and actor. Eddie Murphy, a USA born comedian, started his comedy career at a very young age. He mostly showcased at local bars. Steve is an American actor, comedian, writer, playwright and musician. He came public majorly through his writing for the Smothers Brothers comedy hour and he later became a start guest for the Tonight show. There you have it, our 10 Hollywood comedy actors.